Lookin’ (& Soundin’) Fine | Break It And Learn! 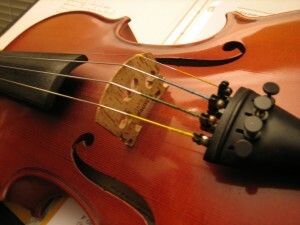 After getting my latest violin hickey, I went on a mini-spending spree on my violin. 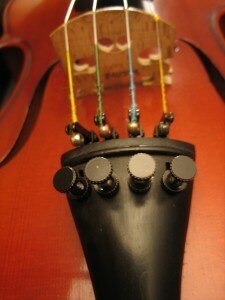 In addition to buying a new shoulder rest, I bought a case and a set of fine tuners from eBay! I have silver ones from my student days, but that looks too amateurish. Well, if your violin has any fine tuners at all, except for on the E string, then it makes you look like a dilettante, but I AM an amateur, so I guess that’s okay! I need all the help with tuning that I can get. I still cringe at how badly out of tune my guitar was when I made that recording that I posted YouTube… Oh well. I don’t expect to re-record it anytime soon. Now I’m eagerly awaiting the violin case. 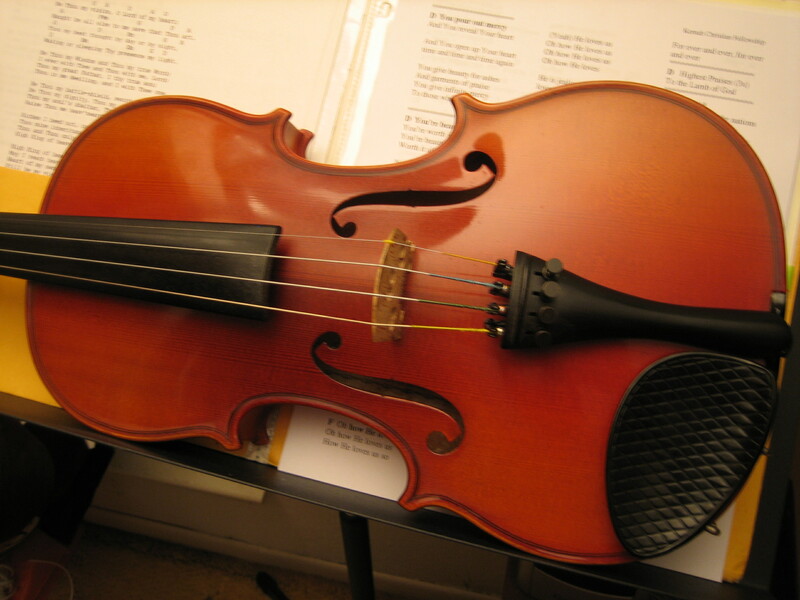 It’s a bit of a gamble buying things like violin cases on eBay. I’m hoping that it will be at least better than my thermoplastic student case that deformed when I put it too close to the heater when I was practicing in middle school. The new case should arrive on Tuesday! 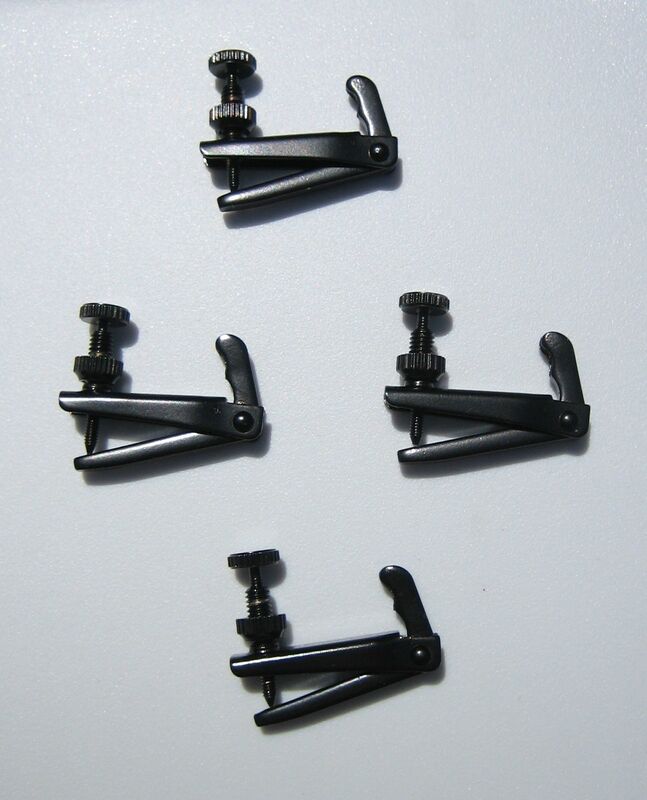 A set of black fine tuners from eBay! On a completely unrelated note, I REALLY need to change the theme/layout of this site… These brown hues are too old-timey for my tastes. But I’ve been distracted by other things. Maybe I’ll get around to it next week.